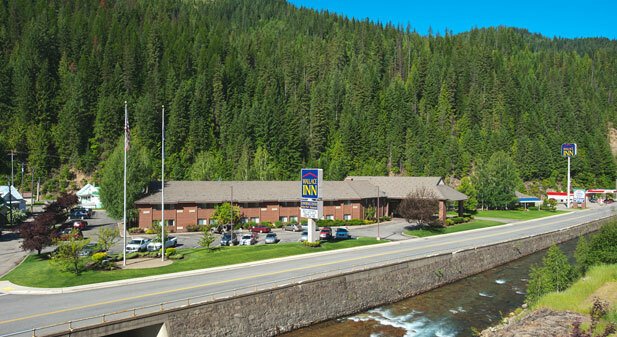 Nestled in the heart of North Idaho’s breathtaking Silver Valley, at the foot of the towering Bitterroot Mountains, the Wallace Inn offers a unique experience for visitors. Come explore all the natural beauty, history, and year-round recreation that abound in the area. 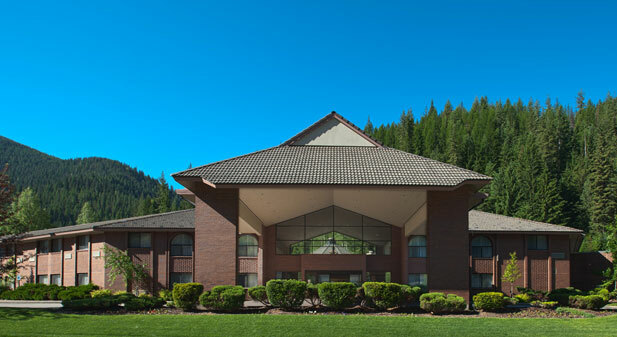 Comfortable, well-appointed rooms, friendly, personalized service, and an array of amenities await your arrival. 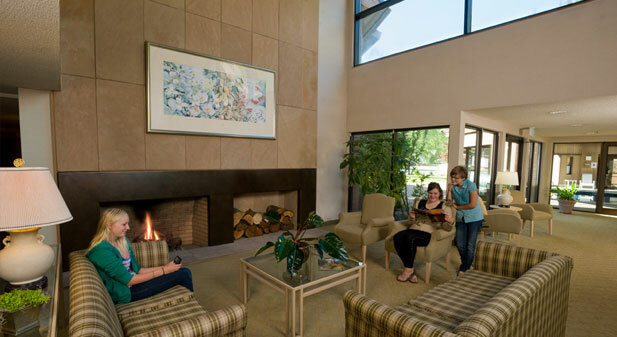 Stay with us and enjoy our indoor pool and spa, steam room, dry sauna, exercise facilities, restaurant, lounge, and much more. Historic Wallace, Idaho is home to a rich and colorful history which has earned the entire downtown a listing on The National Register of Historic Places. Founded in the late 1800s after the discovery of rich deposits of silver and gold, Wallace experienced boomtown growth and two significant fires including the largest U.S. forest fire ever recorded, the “Big Burn” of 1910. The town has long been famous as the "Silver Capital of the World" with over 1.2 billion ounces of silver having been mined since 1884. Learn More about Historic Wallace, Idaho.